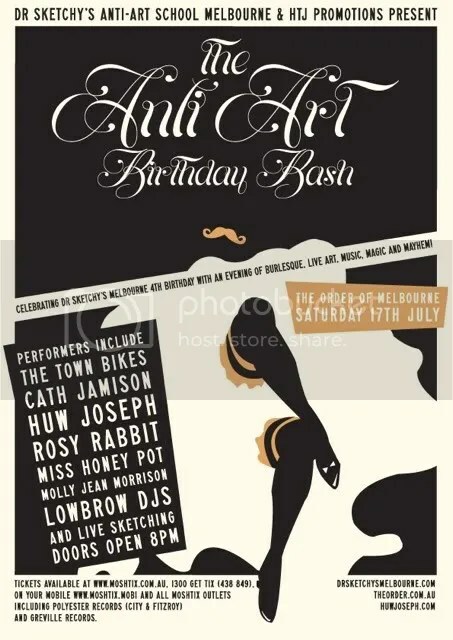 Dr Sketchy’s Anti-Art School 4th birthday bash! Saturday July 17! Join Dr Sketchy’s Anti-Art School Melbourne as we turn 4 for our biggest, most elaborate event ever, with a night of burlesque, music, magic, live sketching and mayhem! Celebrating 4 years of the debauched hijacking of your typical life drawing class, the Dr Sketchy’s Anti-Art Birthday Bash takes the cabaret meets art school concept and puts it on overdrive with a riotous celebration of expression and joy. Revelers are invited to this explosion of performance and art one of Melbourne’s leading burlesque and music venues, The Order of Melbourne where some of Australia‘s most eccentric performers will work the evening into a frenzy! The walls of The Order will be covered in picture frames and drawing supplies issued as we invite guests to participate in the evening. Fancy dress, costumes and drawing on the walls will be encouraged as attendees then become co-creators of the event. Dr. Sketchy’s is the little Brooklyn event that became a movement. Founded in December 2005 by artist, model, and burlesque performer Molly Crabapple. Tired of the sterile buttoned-up art classes she posed for, Molly envisioned a life-drawing class that was decadent, joyful, relaxed with stellar treatment for models and fun for all. What started as a little event in New York has now spread to over 100 cities across the globe. Dr Sketchy’s Melbourne is the first International and longest running Dr Sketchy’s branch outside of the New York HQ we are about to turn 4 and continues to flourish. And now Melbourne’s 4th birthday approaches this July. Notorious first ladies of crazed adagio, The Town Bikes – Gabi Barton and Carla Yamine – have amused and bemused audiences across the Australia, Europe, the UK and America with their inimitable stylings and high voltage performance. From humble beginnings as a renegade act, thrust between a staggering array of musical talents on festival stages and live venues, they have evolved into what has become a unique hybrid of dance and performance, equally at home in the grandeur of an old theatre or the immediacy of a street corner. After diligently working on their transformative powers and strengthening their resolve, they are pleased to present – B.U.L.K. A new direction. A way of life. Come and hear them tell of their inspiring journey and bask in the wisdom they wish to share with the good people of Melbourne. A wickedly hilarious comedy magician, this Dove Whisperer offers a feminine approach to the world of Magic. 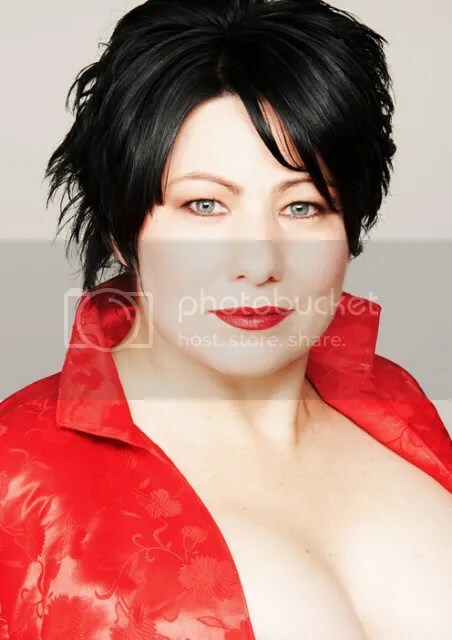 As a multi-award winner, including Winner of Australian Magician of the Year, Cath is considered among the top illusionists internationally and one of Australia’s most accomplished stage and close up magicians. ‘Comedy Rock Extraordinaire’, Huw Joseph has just returned from touring the UK and Amsterdam in 2009, recording a full length debut album, presenting his weekly radio show on Kiss FM and preparing for his upcoming 2010 Melbourne Fringe show. 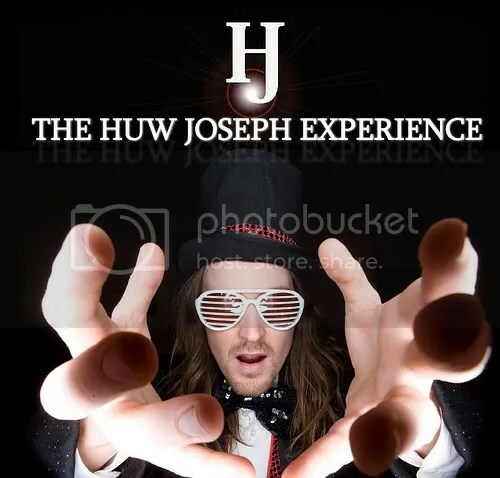 The Anti-Art Bash will be the final stop on the latest tour with his full band, the Huw Joseph Experience promoting the launch of his website and digital distribution on iTunes. Take one part cheeky, 2 parts of shimmy-shake, throw in some Hubba Hubba and a bottle of french champagne and you have Melbourne’s darling, Rosy Rabbit. 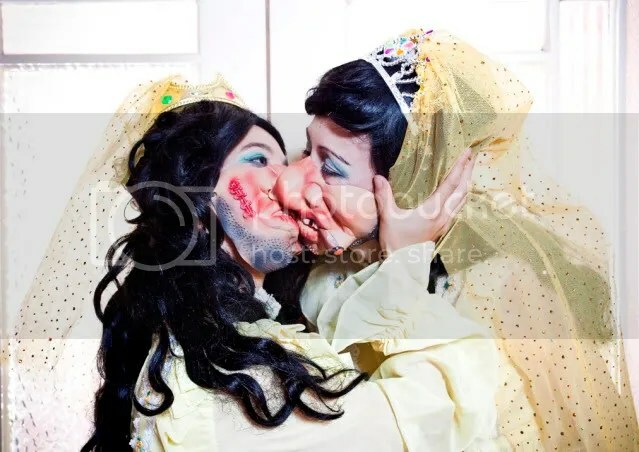 Infamous burlesque, cabaret and vaudeville agency, Eyelash presents two of their talents. Burlesque starlet, Miss Honey Pot and vaudeville chanteuse Miss Molly Jean Morrison appear regularly with their guerrilla style burlesque at music festivals (BDO, Boogie, Meredith) and events (Ain’t No Sin, Melbourne International Comedy, Community Cup Cheersquad) around town, these ladies will unleash a cocktail of tease with their antics throughout the evening. Tickets: $25 available at www.moshtix.com.au, 1300 GET TIX (438 849), on your mobile www.moshtix.mobi and all moshtix outlets including Polyester Records (City & Fitzroy) and Greville Records. Next Dr Sketchy’s session – Sunday July 4th – our 4th birthday! Kim Boekbinder has your heart this Sunday July 25 at Dr Sketchy’s!